A Canadian mother whose four children have been missing for nearly two months has returned from northern Iraq where she unsuccessfully searched for her young kids after confirming they flew into the volatile region on Aug. 15. 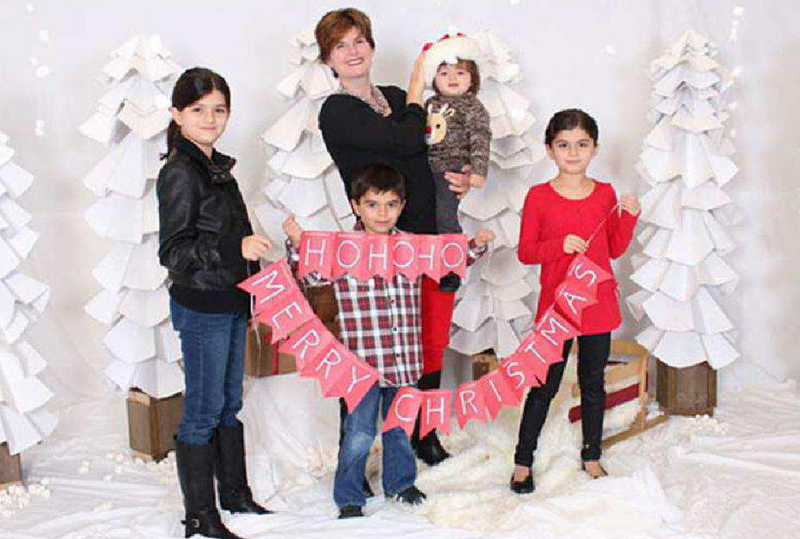 Former Calgarian Alison Azer’s children — girls Sharvahn, 11, and Rojevahn, 9, and boys Dersim, 7, and three-year-old Meitan — were allegedly abducted in August by her ex-husband, Dr. Saren Azer. “It’s a nightmare,” a distraught Alison Azer, who resides in B.C. but lived mainly in Calgary from 2004 to 2012, said on Monday. Policing agency INTERPOL lists the four children as missing on its website and a Canada-wide warrant for the children’s Kurdish Canadian father, a well-known doctor who also goes by Salahaddin Mahmudi-Azer, was issued on Aug. 24. 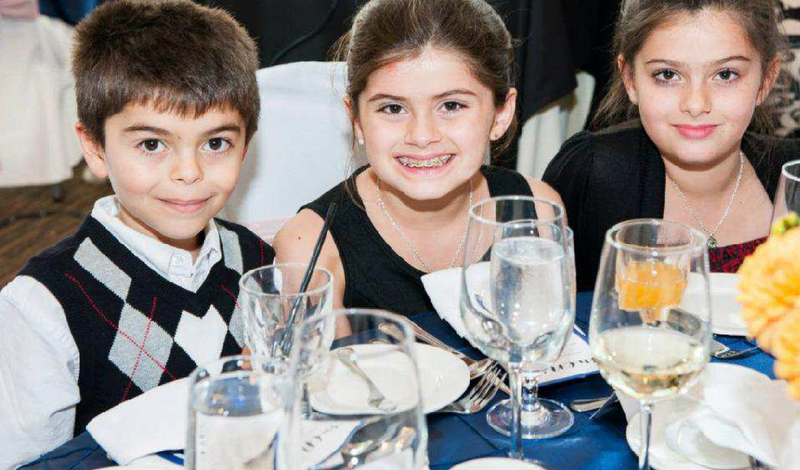 The Azer children were legally allowed to go on a trip to France and Germany with their father in early August but alarm bells were raised when contact with the group ceased. The children were scheduled to return home to B.C.’s Comox Valley on Aug. 22 and begin a new school year — the girls were already talking about what they would wear on their first days of Grade 6 and Grade 4, and the boys were set to enter Grade 2 and preschool. Instead, a policeman came to Azer’s door at 4:30 a.m. on Aug. 21 and told her RCMP believed her former husband had abducted their children. A court order requiring that the children be returned immediately to their mother was issued that day, and three days later RCMP issued an arrest warrant for the doctor, in relation to charges of Abduction in Contravention of a Custody Order. The weeks since then have been a blur for Azer as the self-described soccer mom searches in vain for her children, who she last saw on Aug. 4 and last spoke to during a frantic telephone call when they were in Germany on Aug. 13. “I feel so alone without my children. They’re my entire life,” she said. Rather than celebrating her birthday at the end of September surrounded by her four children, Azer said her daughters’ elementary-aged friends stopped by her house, sang to her and brought her flowers, cards and drawings. Over the last two months, the devastated mother has travelled to Washington, D.C., Ottawa, and the Middle East for meetings with officials and she’s worked to bring the alleged international abduction of her four children to the attention of elected officials in Canada. “I don’t know if they’re dead or alive. If they’re alive, we’ve got to bring them to safety,” Azer said. Azer boarded a plane for Erbil, the capital of Iraqi Kurdistan, last month to search for her children after confirming her kids had been taken into northern Iraq, the same region where ongoing conflicts with Islamic State fighters have forced thousands of people to flee. While meeting with Bayan Rahman, the Kurdistan Regional Government Representative to the United States, in mid-September in Washington, D.C., Azer was informed that airport records showed her children landed at the Sulaymaniyah airport in northern Iraq on Aug. 15. “Once I had confirmation from Washington that the children had, as I terribly feared they had, been taken into northern Iraq, I set out to go there myself,” said Azer, who returned from a week-long trip to the Middle East late last month. While overseas, Azer met with government officials in Iraqi Kurdistan, who assured her they would do everything they could to locate her missing children but offered her few details. “I’ve heard nothing directly of the status of their investigation except that there are complicating issues on the ground, which is as vague as it is frustrating and as frustrating as it is terrifying,” she said. Closer to home, Canadian officials have said investigators are working hard to locate the children. In an e-mail, RCMP spokesman Cpl. Darren Lagan said Tuesday the investigation into the missing Azer kids is ongoing and because it’s an active investigation, additional details can’t be provided. “We are actively working on this case, both locally in the Comox Valley, and through our international liaison work at our National Headquarters in Ottawa,” Lagan stated. In an e-mailed statement, the Department of Foreign Affairs, Trade and Development Canada said the Government of Canada is “aware of the abduction of the four Canadian children” and Canadian consular officials are working closely with authorities in Canada and abroad. “Government of Canada senior officials are in regular contact with the children’s mother and remain deeply concerned for the safety and well-being of the children,” the statement said. As she works around the clock to find her missing children and raise awareness about their alleged abduction, Azer said she doesn’t know what more she can do. “I don’t know what it will take. I don’t know if it takes me going back (to northern Iraq)…to walk the streets of Sulaymaniyah with their pictures begging people to let their mom know where her children are,” an emotional Azer said. Azer and her former husband separated in December 2012 and Azer said the couple reached a parenting arrangement in April 2014 that saw the children spend eight days with their mom and six with their father in a two-week period. The missing children’s father has spoken publicly about volunteering medical care to refugees in the Middle East and he appeared in March in a promotional video with Stephen Harper, speaking about the importance of fighting ISIL. “The atrocities that are unfolding in that part of the world are beyond anybody’s imagination. The Kurdish community of Canada whole heartedly supports the presence of the Canadian Forces in Iraq,” Saren Azer said in the video. Azer said her former husband has family in the Middle East and she believes someone, somewhere, knows where her children are. “There are people out there who know, and I just beg of them, just let me know what you need, let me know what it would take … I will sell everything I have, just let me know what I need to do,” she said. Anyone with information about the missing Azer children is urged to visit www.findazerkidsnow.com. 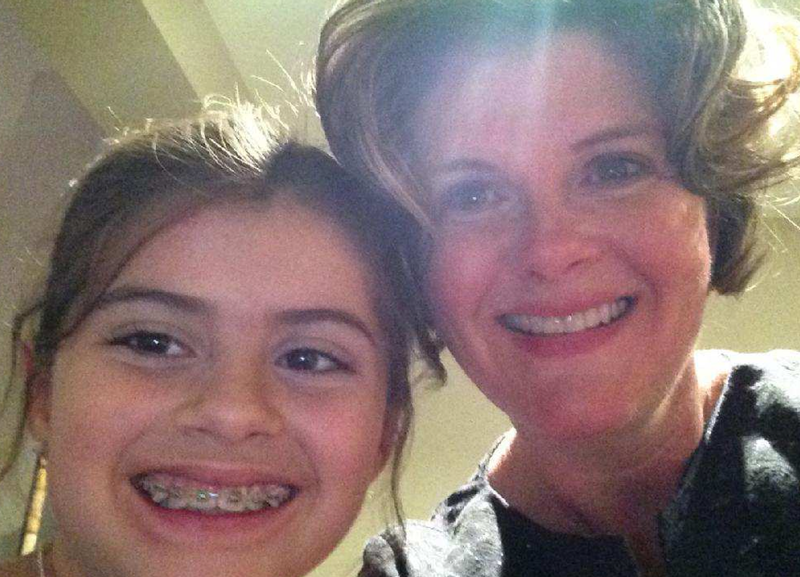 This entry was posted in Uncategorized and tagged Abducted from Canada, Alison Azer, Azer Abducted, Azer Calgary, Dersim, is, ISIL, ISIS, Kurdish, Kurdistan, Meitan, Parental Abduction, Parental.Kidnapping, Rojevahn, Salahaddin Mahmudi-Azer, Sharvahn. Bookmark the permalink.